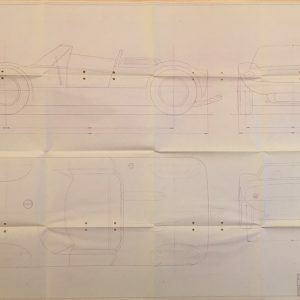 1968 Alfa Romeo Tipo 33 Stradale blueprint. 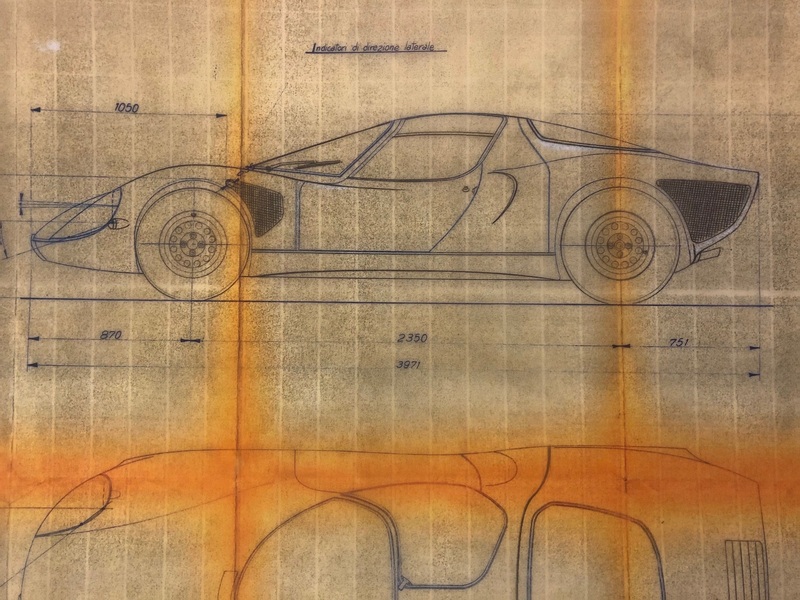 This is a rare original factory print of the master technical drawing of the Tipo 33 Stradale showing various profiles of the car. The original drawing was executed on ’25-1-68′ and this print has been date stamped ‘4-Feb-1968’. 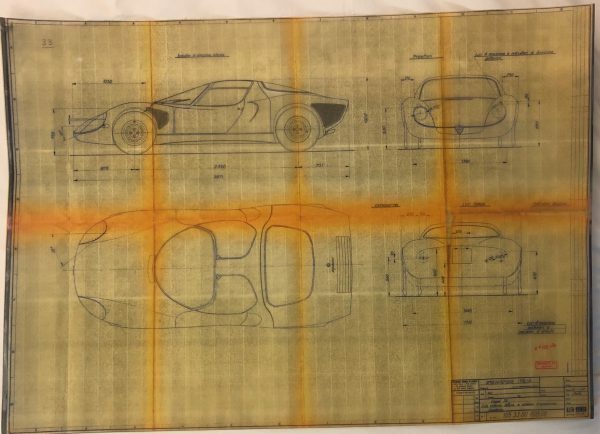 The yellow acetate drawing is quite large, nearly 3 feet wide (33.5×23.5″) and in very fine condition. 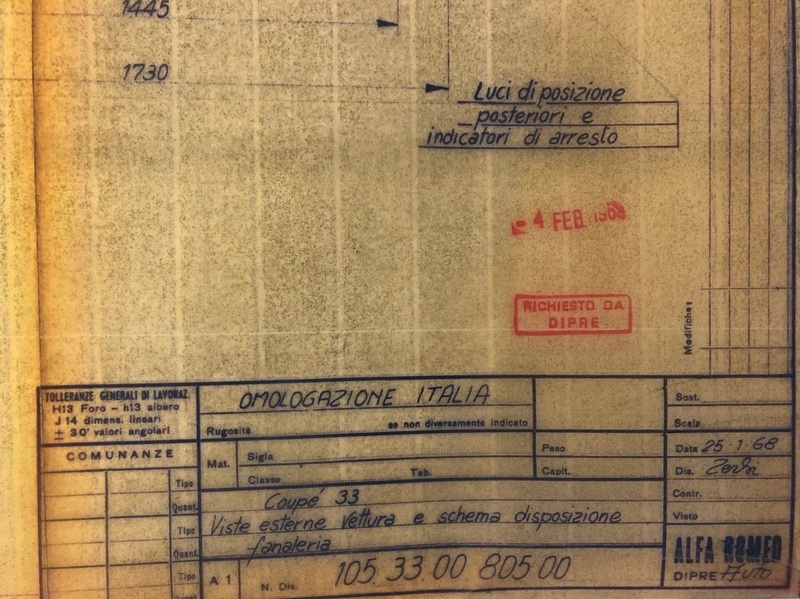 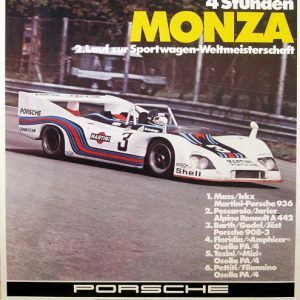 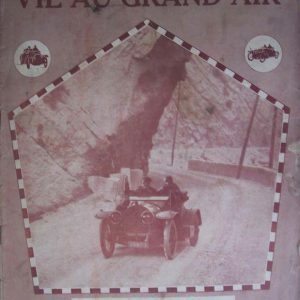 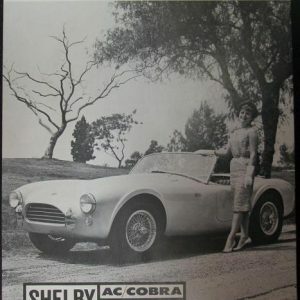 This is an amazing piece of history for one of the rarest and most expensive Alfas ever!